My guiding aim in writing this book was to make it readable, down to earth and useful. My guiding aim in writing this book was to make it readable, down to earth and useful. It carries a conviction that managers vulnerability to stress can be lessened by them standing back from the coal face occasionally and recognising they have choices in how they feel in themselves and behave towards others. There is no suggestion this is easy but there is plenty of food for thought, drawn not from theories laced with jargon, but from meeting and spending time with hundreds of managers and collecting a wealth of anecdotal evidence. Not every page will be relevant to every reader but there is much of potential value to be found by most and revelations are guaranteed for some! 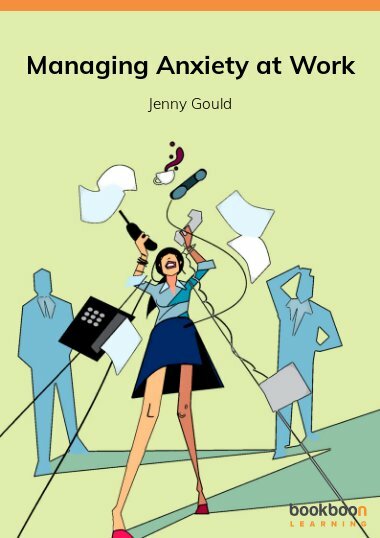 This book is for managers who experience unhelpful feelings of stress at work or home, regularly or occasionally. 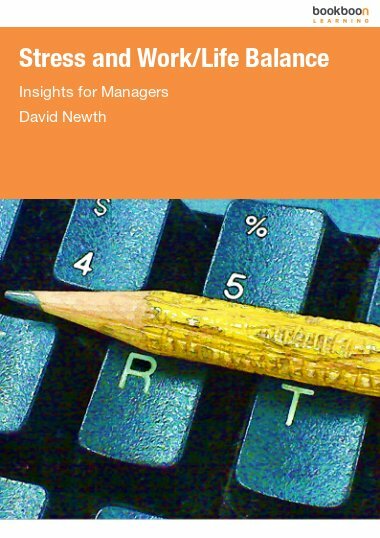 It is written in late 2011 at a time of escalating financial restraint and uncertainty when the associated pressures for managers is at an all-time high. 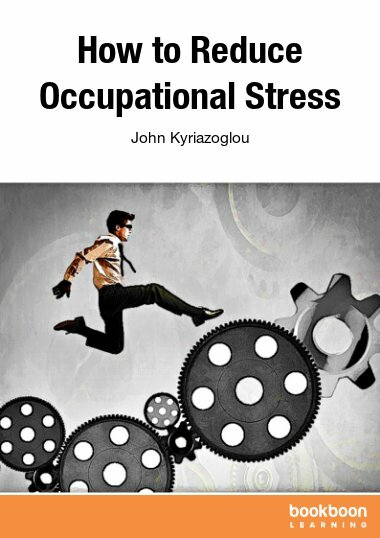 Formal stress management training has not escaped the cuts, so the need to take self-responsibility in learning about the subject has never been greater. Very little of it can be termed an exact science, but I hope that you will find it constructive and that it will enable you to compile a strategy suited to your circumstances. I suggest you are selective and seek out that which seems particularly relevant to you and those you manage. 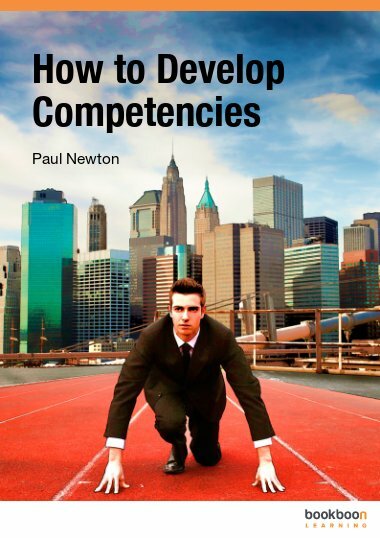 I have avoided compiling a conventional text book, instead using a more informal approach based around my experience of what was most thought-provoking and helpful for the few thousand managers and staff I have met over the past twenty years when leading training workshops. I have also drawn conclusions from conducting many ‘back-on-track’ coaching sessions with individuals who have suffered or been close to burnout. My business is based entirely around the control of stress, mostly for managers. Some may think this a rather depressing undertaking but it is revealing for its variety and rewarding for its opportunity to inform and guide those who can benefit from it. For some it has been life-changing, regardless of whether they are employed in large or small, private or public organizations and whatever their situation away from work. 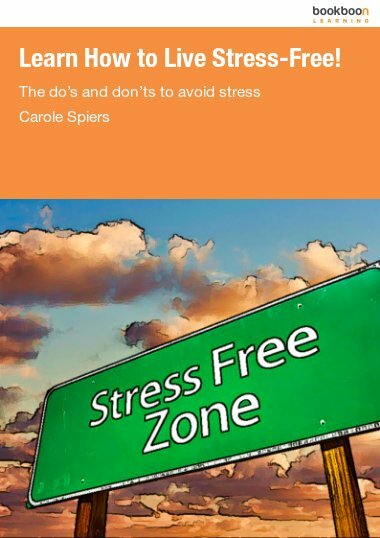 My aim is to encourage managers to understand and consider not only their own stress but also the stress of those around them and especially those who report to them and for whom they therefore have a duty of care. Human nature dictates that most readers will find themselves relating much of what they read primarily to themselves, but please encompass your team in your thinking. Part 1 is essential background to confirm what is typical and normal and to assure readers that what they might experience from time to time is not unique to them. Also, it should help you decide where you and others match up to the norm. 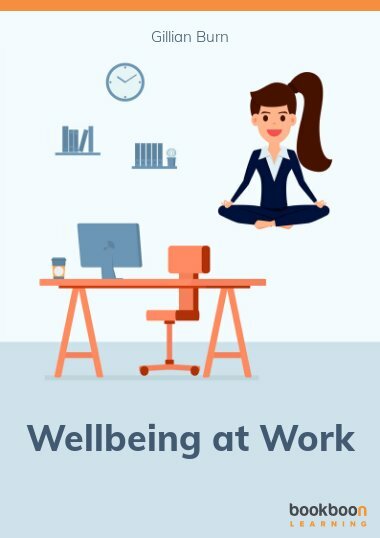 In Part 2 there are tips and techniques for dealing with stress in yourself (and by implication others as well) and Part 3 addresses your role as manager, the responsibilities it carries and how best to fulfil them. 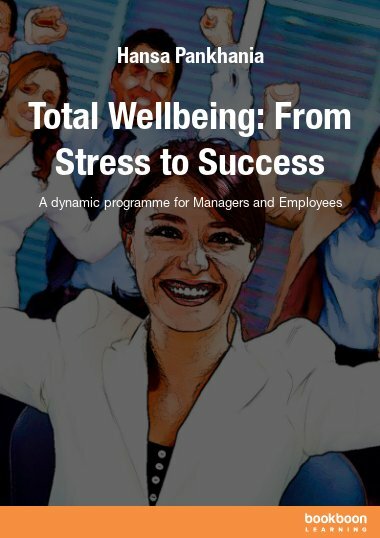 The underlying messages throughout the book will provide potential for managers to improve or master better control of their lives and the potential to become more effective at work and more content at home. For some it may, in parts, seem idealistic, perhaps even unrealistic, but I believe you will find much to consider and I would urge you to experiment with some changes, even if they are small. I am grateful to those who were my managers during my early career, a few very good, most mediocre and some very poor. From all of them I observed and absorbed much in my progression from clerk to boardroom. I also acknowledge the skill and encouragement of the many who subsequently provided the professional training I required to create and establish The Millfield Consultancy and the service it provides. Who will admit to stress? Might it all be the fault of others? Duty of care – just another initiative? Am I a stress spreader? This book is indeed very useful. I can relate to the issues discussed which is no longer a surprise because the author did a very good job in collecting real evidences. A great book.